These DIY Motorized Rollerblades would be perfect for people who like skating but want a bit more distance and speed capability. All-wheel drive with four hub motors, which are the most compact drive solution possible. The motors add minimal drivetrain drag to the system, so the skates can still be used normally. I contend this should always be available as a backup propulsion method for small electric vehicles. 100% self-contained. 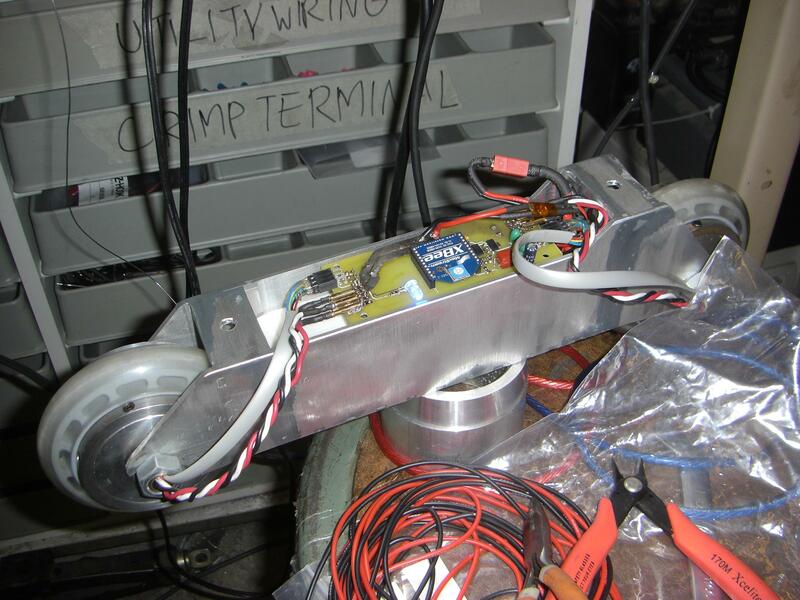 All of the batteries and controls are contained within the skate body, and each skate frame is effectively a single-channel motor vehicle. No power is shared between the two units. There is of course then the downside of uneven battery life depending on which side of your body is dominant. Looks like these things would be super heavy. Are they?